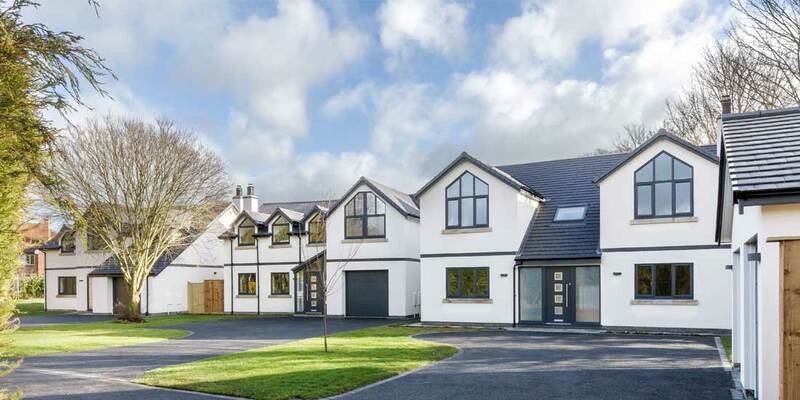 PROJECT OVERVIEW: Goodman & Gale Properties specialise in building bespoke luxury homes within Cheshire. 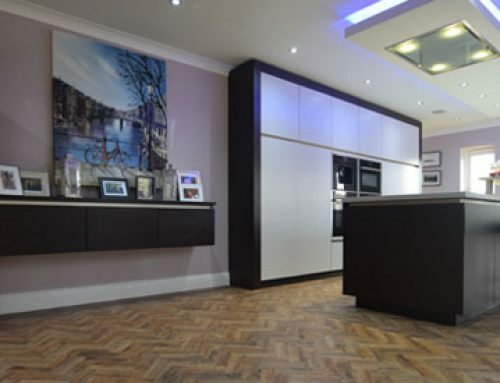 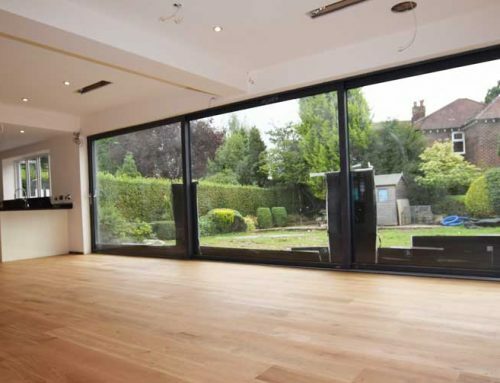 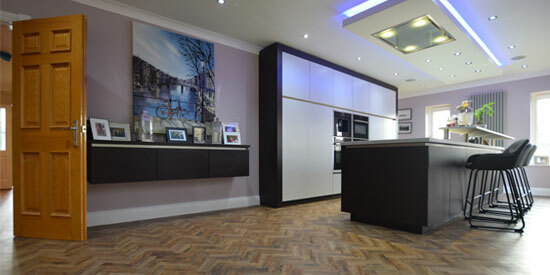 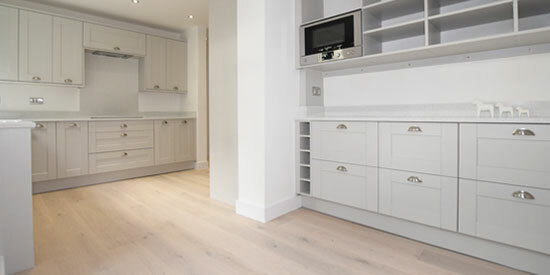 Luxury Flooring Manchester is their flooring contractor of choice. 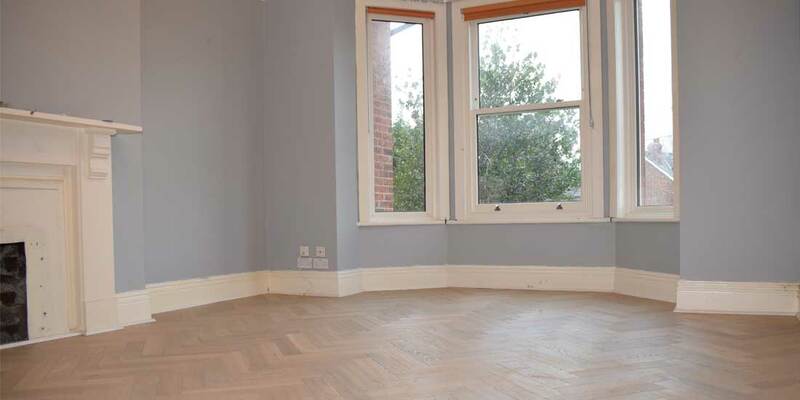 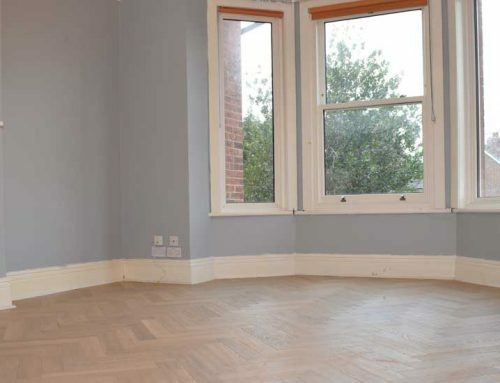 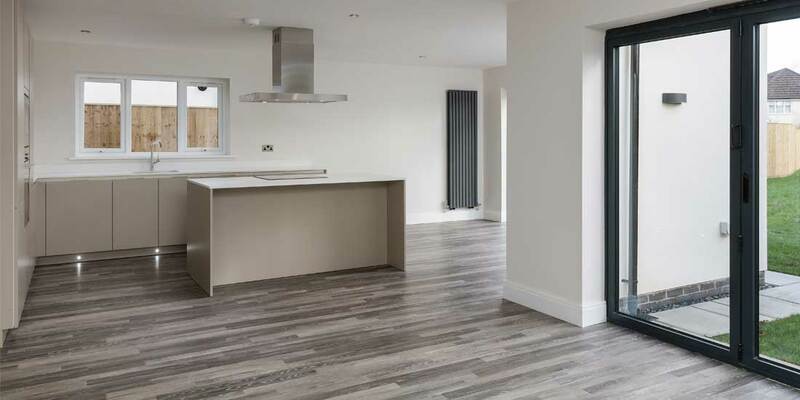 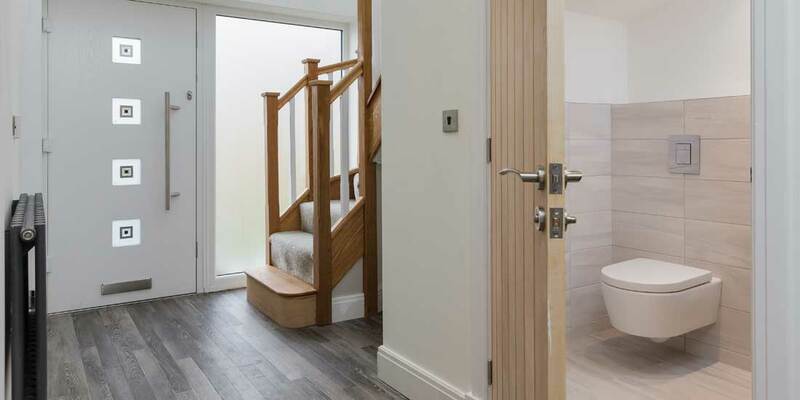 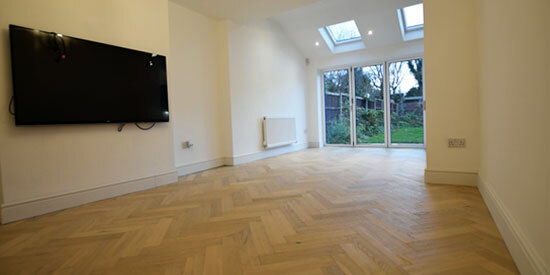 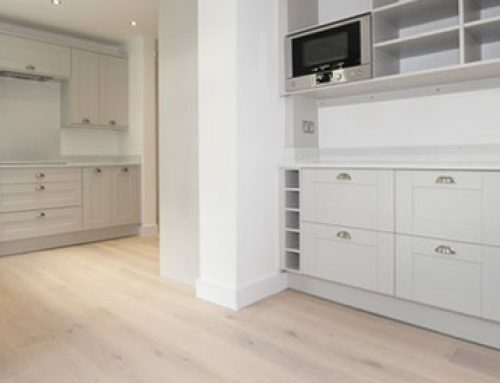 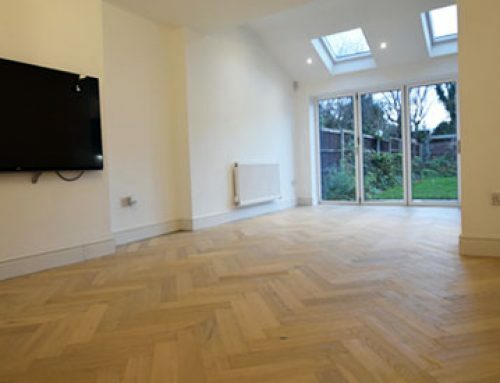 We worked closely with the developer and the homeowner to install Karndean flooring within each home.